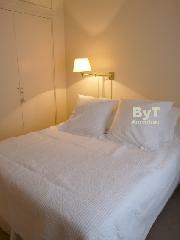 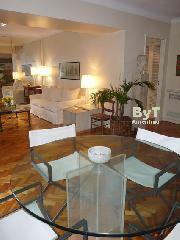 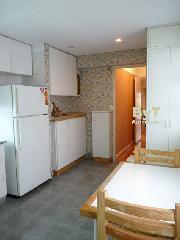 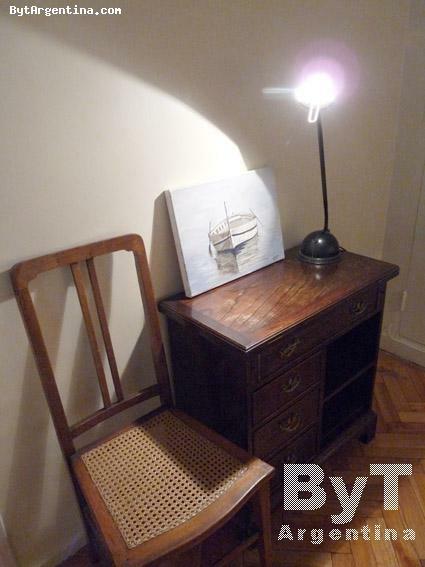 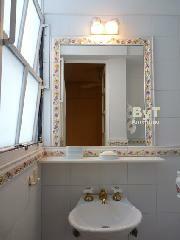 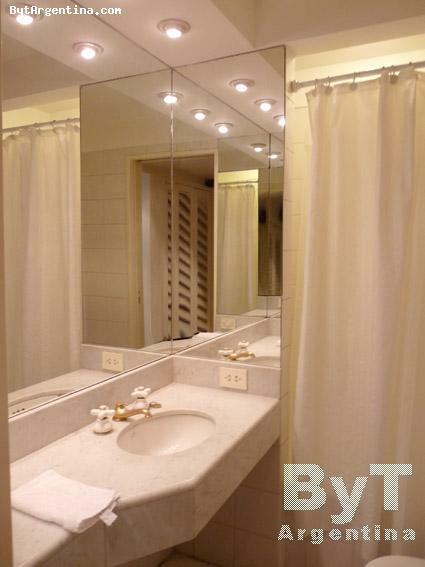 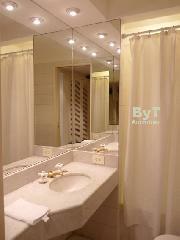 This is a beautiful two-bedroom apartment with a great balcony-terrace (22 mts2). 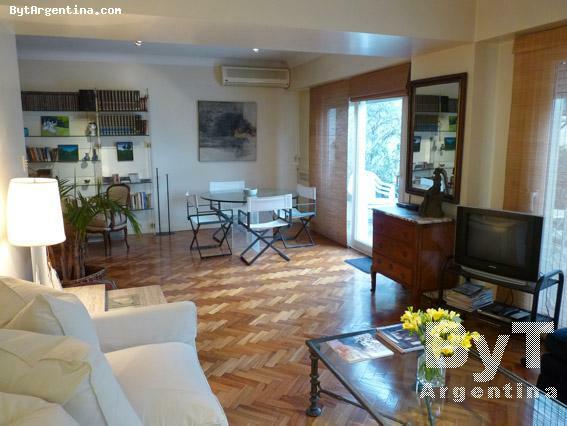 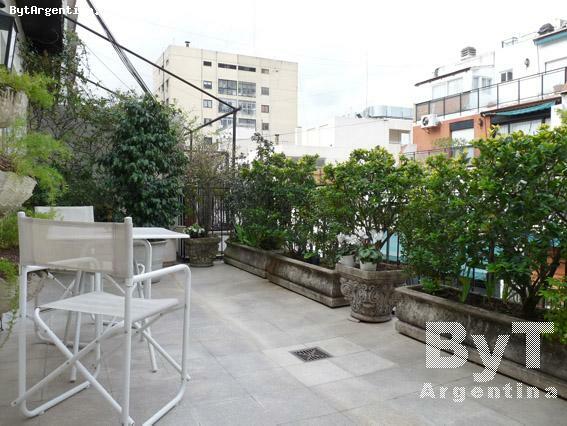 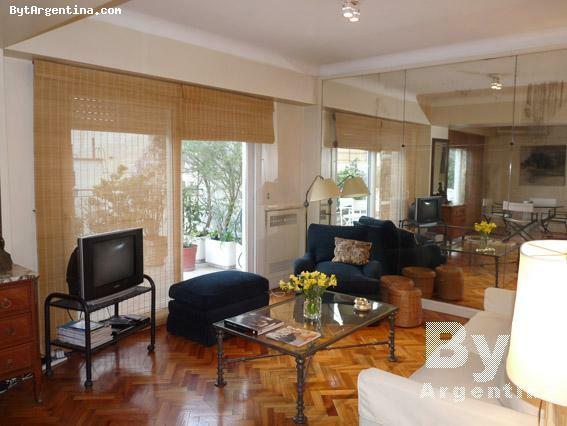 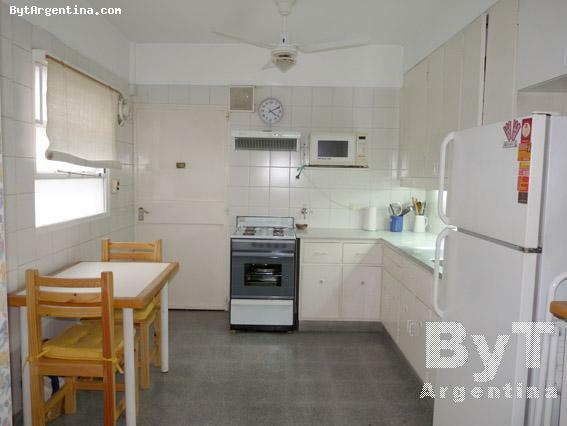 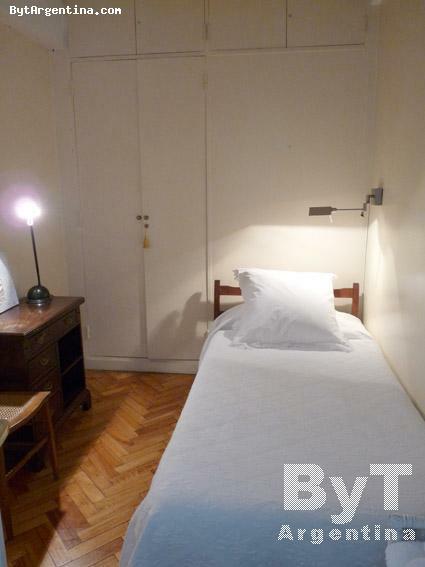 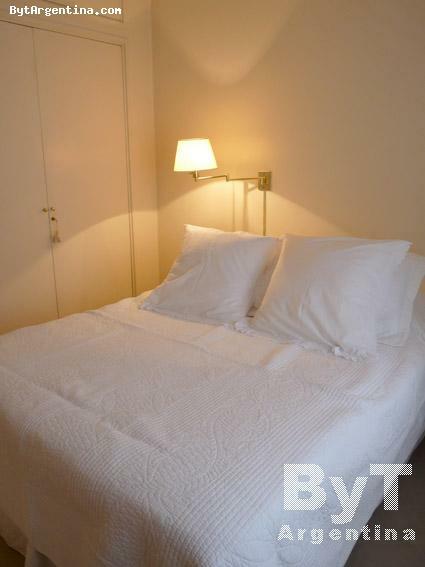 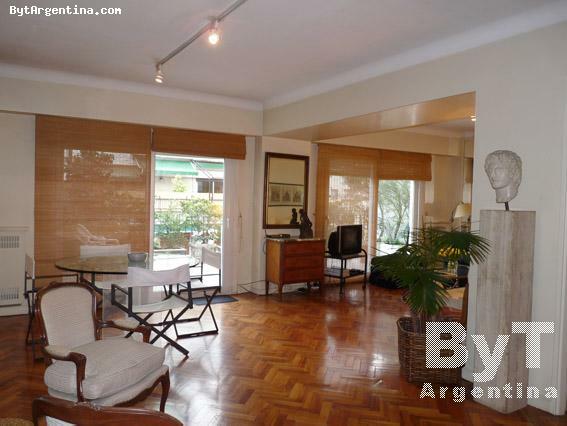 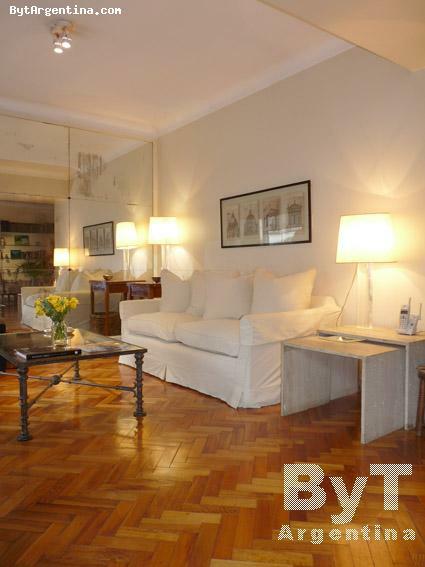 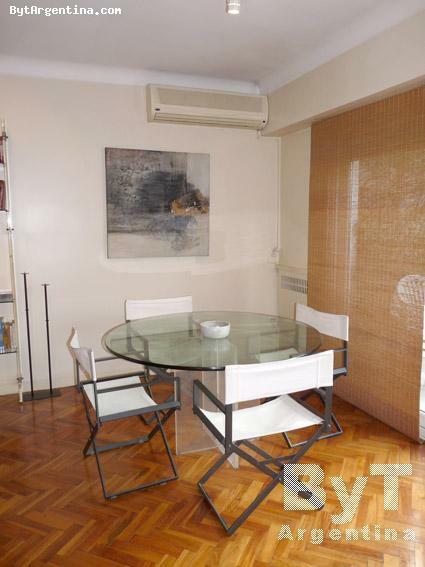 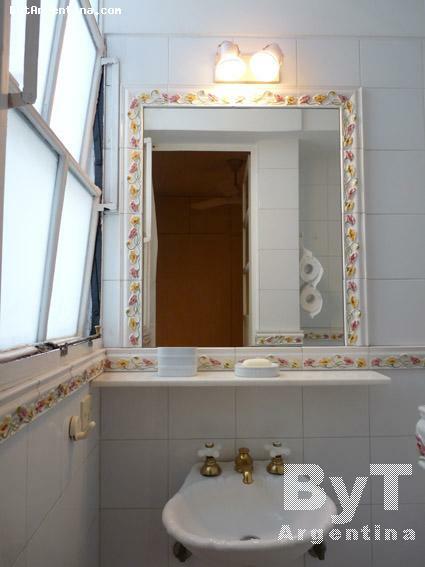 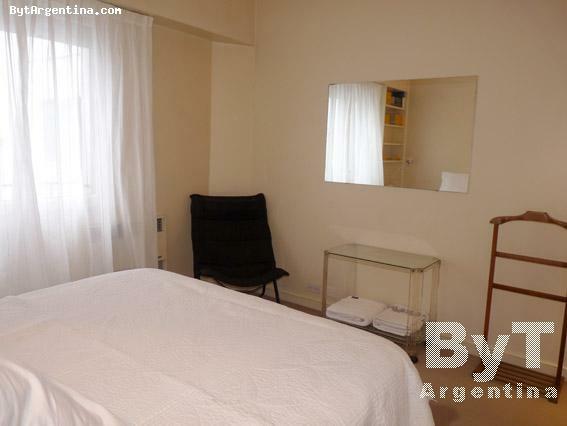 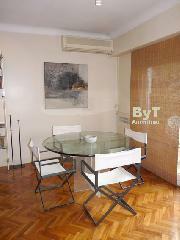 It is excellently located in the Recoleta neighborhood, surrounded by its several attractions including museums, coffee-shops, elegant restaurants, cinemas and cultural centers. 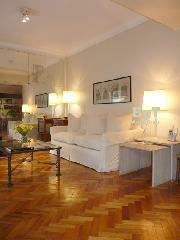 The flat offers a large living-dining room with a sofa, armachairs and a round table for four people, the master bedroom with a queen size bed and en-suite full bathroom, an small second bedroom with a single bed with a half bathroom with shower and a large equipped kitchen with breakfast area. 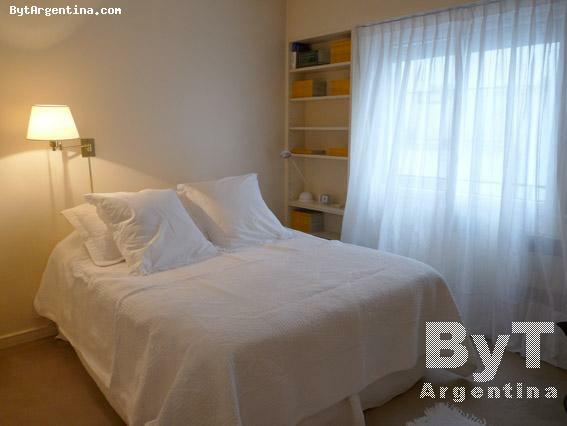 The apartment is equipped with Wi.FI internet, Cable TV, DVD, air conditioning in living and master bedroom, central heat, telephone, fridge with freezer, microwave, dishes, kitchenware, linens and towels.